Dan’s Deadly Dozen is a collection of 12 specially selected dry flies that have proven over and over again to bring satisfaction to the fisherman by drawing fish into the net. 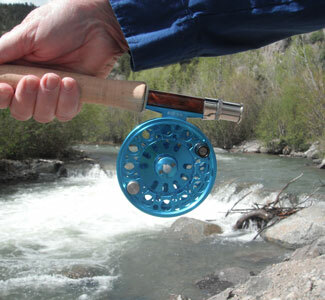 Each fly is tied on a quality hook with a mini-barb to allow the release of fish without injury. 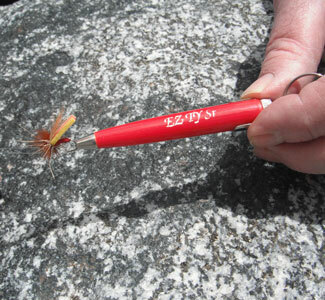 The flies included in Dan’s Deadly Dozen are: Blue Wing Olive, Dan’s Humpy, Elk Hair Caddis,Foam Wing Caddis,Green Drake, House and Lot, Irresistible wulff, Joe’s Hopper, Orange Stimulator, Parachute Adams, Royal Wulff, and Yellow Sally. Each fly is pictured on this site so you know what you are getting. And we will add one extra fly to make up the often-asked-for Bakers Dozen. 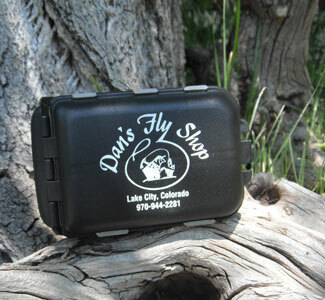 The flies will be shipped in a handy compartmentalized box so you will be ready to head for the stream, Thirteen flies and a floatable storage box valued at $6.50 are all included plus a Dan’s Fishing Diary. 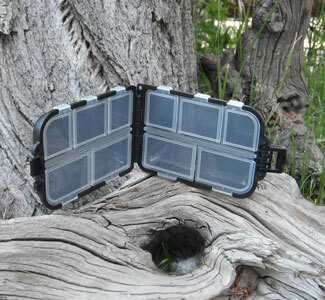 This is a perfect gift for any fisherman of your acquaintance for any occasion. You can even treat yourself to an extra fishing bonus.